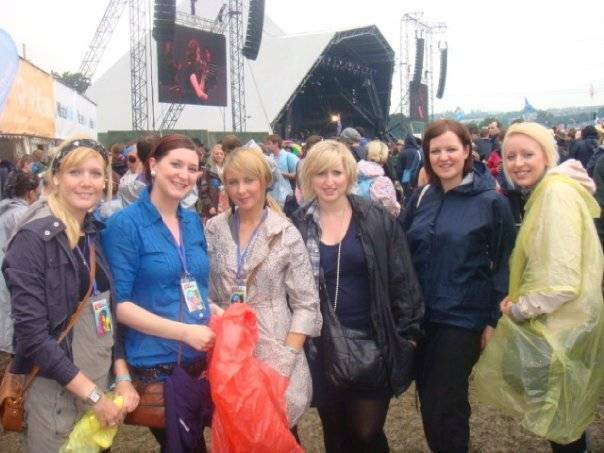 Today’s post is a little reminiscent of my past adventures, especially now that festival season is kicking off and I have absolutely none booked. I don’t really know what happened: I used to go on a lot of little trips, and I feel like I spent my early twenties actively seeking out band gigs and festivals. 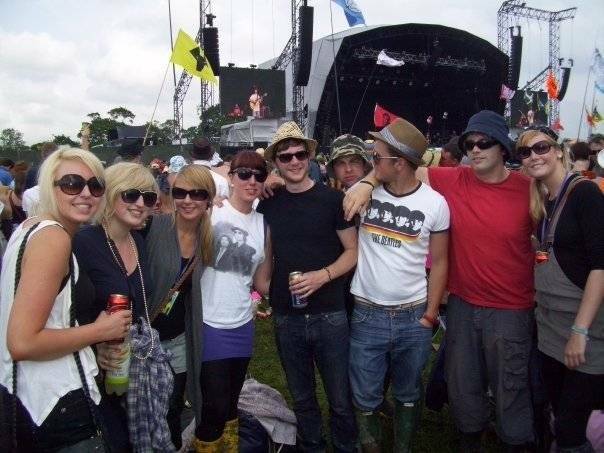 More importantly, I made sure I experienced Glastonbury, and always swore I would return. Now that Coachella 2016 has been and gone, and most people are focusing on the upcoming Glast0 2016, it got me thinking – it’s seven years since I spent five nights on Worthy Farm. Seven whole years. What’s my excuse for not returning? ‘Life’ I guess – although I hate that excuse. I got on with my career and only used holidays to jet off to sunny places, in need of a partying week (throughout my early/mid twenties) and more in need for a relaxation week (late twenties). 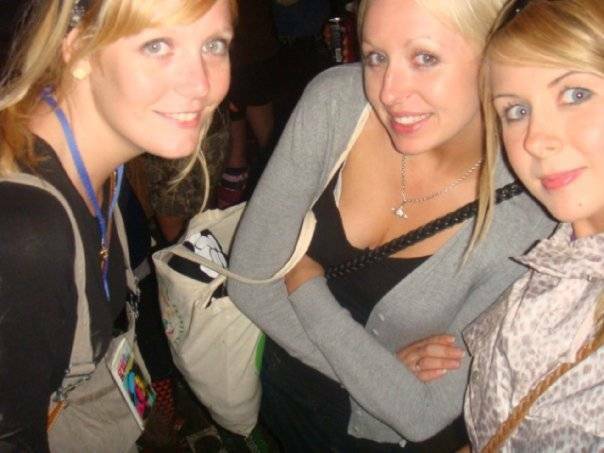 In my opinion, Glastonbury 2009 was an incredible year. It was the year that Blur and The Prodigy clashed as headliners, and I was torn in two which one to go and watch (I opted for The Prodigy in the end, as figured I’d never get the chance again). It was the year Lady Gaga was at the height of her career, and the year Lily Allen was one of the nation’s favourite female solo artists. 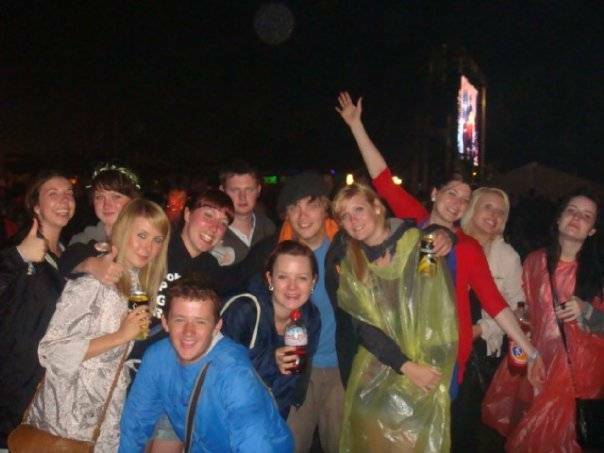 I remember battling the crowds to see La Roux in the dance tents, and then headed to The Park stage for a ‘secret act’ to find out it was MGMT. Winner. 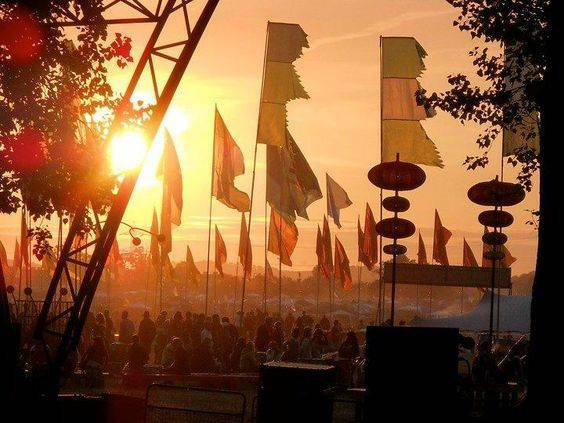 2009 was also the year in which Advanced Diesel Generators supplied the generators for the festival, the weather remained warm, and pop-up beauty and make-up stands weren’t seen too much as an essential. I tell you now – if I was to go again, I’d possibly spend more time in that place. 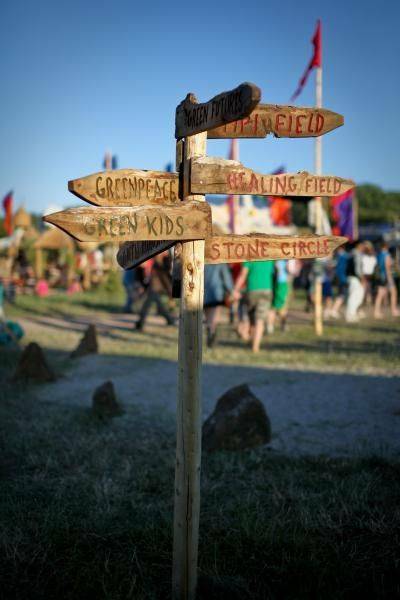 So let’s take a trip down memory lane during the run up to this years Glastonbury Festival. 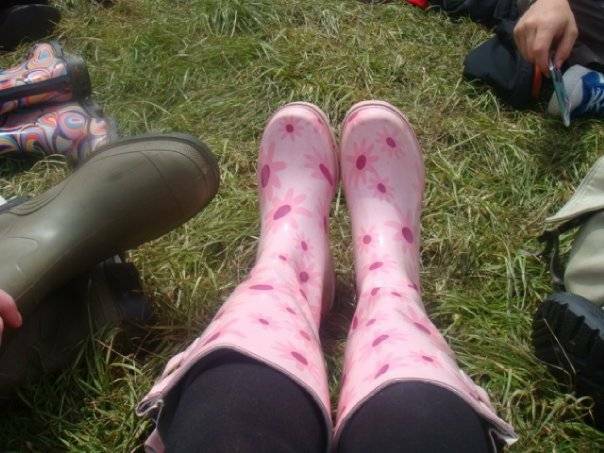 You’ll note that seven years ago my taste in sunglasses was pretty awful, and why on Earth I thought wearing a sugary pink pair of wellies was ‘pretty’, I’ll never know…. The camping life wasn’t quite ‘me’, but hey, I survived five days of it! I’d gladly do it all again…. but maybe in a teepee tent or a travelling caravan next time! 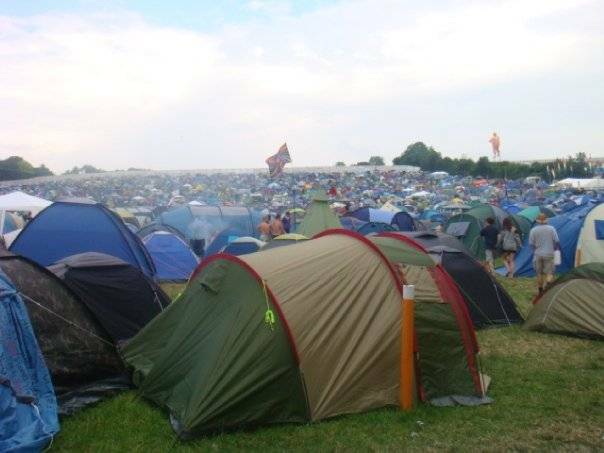 Perhaps I need to start looking at more smaller scale festivals, you know the types that involve just two nights of camping? 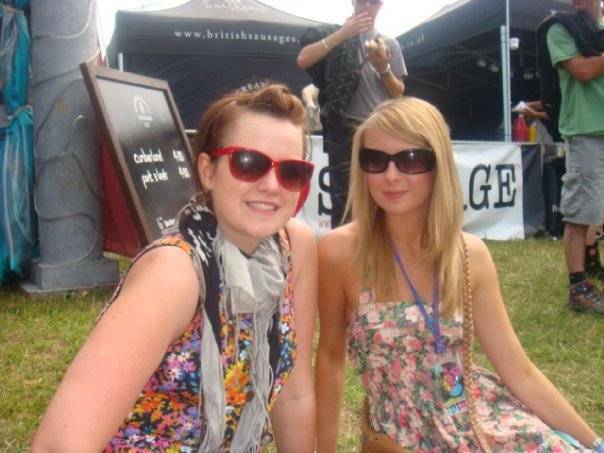 It would be nice to get back on it in terms of festivals and outdoor adventures, especially those which include cool music and bands. Previous Post Beauty: AA Skincare Shampoo plus a £200 beauty giveaway! 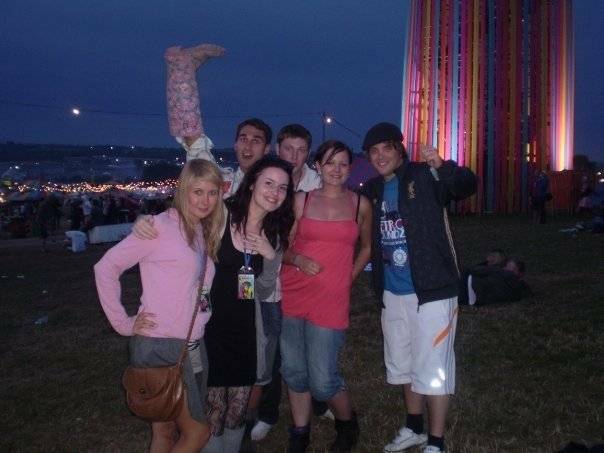 Some great photos and I love the wellies.